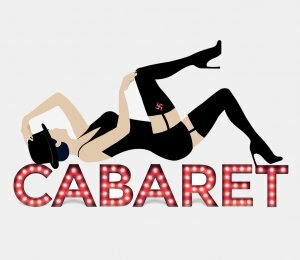 Here’s your invitation to step into CABARET, a musical like no other. Life unfolds at the Kit Kat Klub in Berlin as the Nazi regime moves into high gear. The music is amazing; the dances, naughty; the comedy, broad; the evening hypnotic. 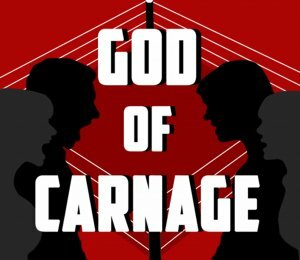 A community theatre somewhere nearby is putting on a play. They have the good fortune to have the playwright, right there, helping them. The playwright insists on changes during rehearsals—including the final dress rehearsal! No one knows what to do or how to do it. Panic runs rampant throughout the cast. Opening night everything that can go wrong does. When the playwright has the nerve to join curtain call, lightning strikes! 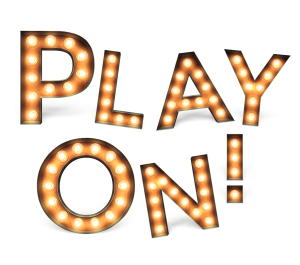 But, after all, the play must go on—or must it! THE SNOW QUEEN Adapted by Ron Nicol. The most successful animated Disney movie of all time is FROZEN. And FROZEN is inspired by Hans Christian Anderson’s delightful story THE SNOW QUEEN. 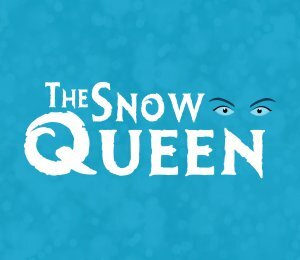 And THE SNOW QUEEN promises to charm the entire family when it fills our holiday slot. There’s this song writing team—but they aren’t a team when our musical begins. He’s already a successful composer (think Marvin Hamlisch). She’s a slightly crazy but very talented lyricist (think Carol Bayer Sager). 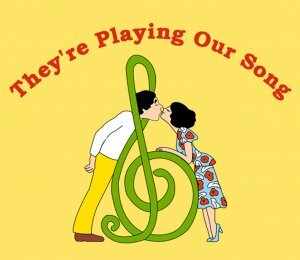 Ten great songs to share their story with us in a great script by Neil Simon (Think THE ODD COUPLE.). A delightful musical treat right around Valentine’s Day. Two sets of parents meet to discuss in a civilized fashion the fight their eleven year old sons had on the school playground. Polite remarks are followed by a sociable drink—or two. Tensions develop between the couples. Tensions develop within the couples. And before you know it, the gloves come off and it’s a verbal free-for-all. The language gets tough and vulgar, the remarks are personal and deadly, and the play grows fascinating as we wait to see where these four “civilized” people end up. Very adult. Strong and coarse language. Based on a true-life event about a tough life in 1899 that gets even tougher when newspaper giant, Joseph Pulitzer, decides to up the cost of papers the boys (Newsies) buy from him to earn their livings. Do they take it lying down? No way, not with Jack Kelly as their leader. It’s a show just waiting to dance its heart out for you with over a dozen songs, great dancing, a touch of sweet romance, super dancing, youthful dreams, exciting dancing. Oh, did we mention the dancing? 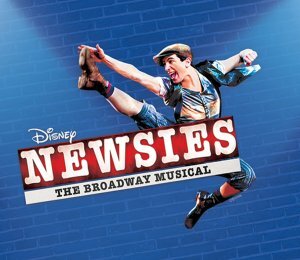 You’ll love NEWSIES!